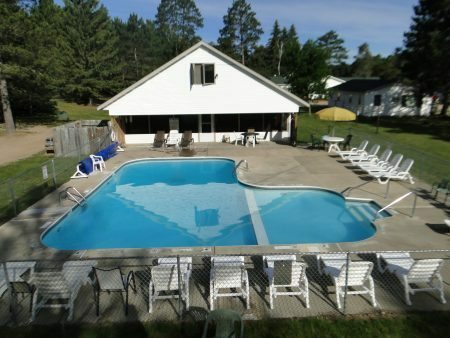 A heated swimming pool and wading pool is available for you to enjoy. It’s open from Memorial Day to Labor Day. (For registered guests only please). 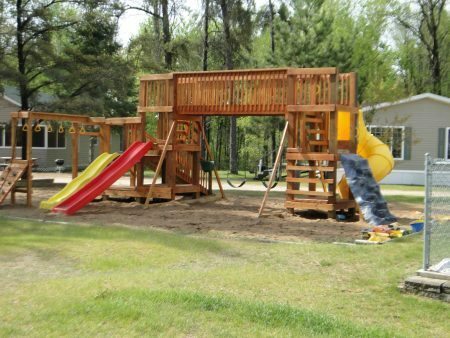 This is centrally located on the grounds and is in view of most cabins. 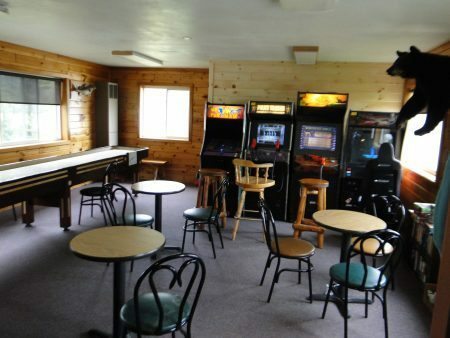 A centrally located, air conditioned lodge is available for games, reading, or just visiting. 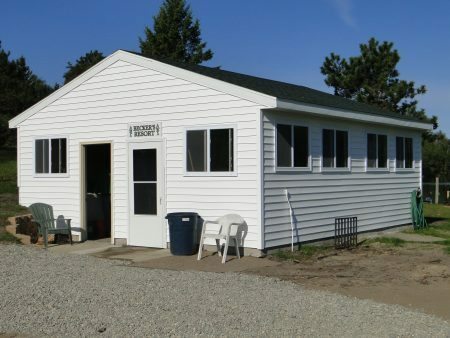 Game room, soda, ice cream, pizza, candy, ice, groceries, tackle, shirts, sweatshirts, and hats are available. 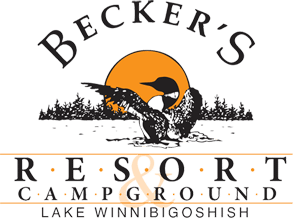 We have a full service bait shop located on the river by our gas dock. A fish-cleaning house is available for you to clean your fish. 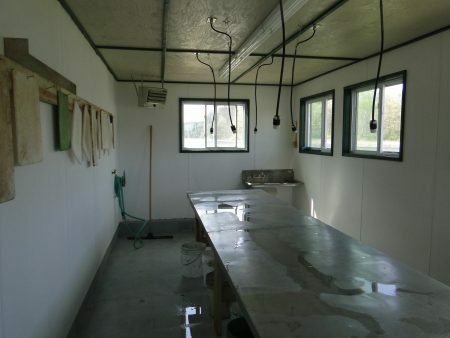 A large freezer is available for you to freeze your fish. The house is heated for ice fishing season. Free use for all resort guests. 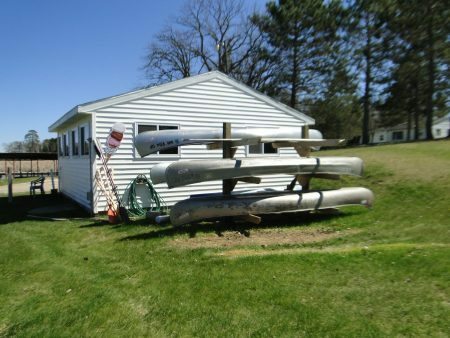 Canoe the Beautiful Mississippi River…..4-5 Hour Trips from Cass Lake to Big Winnie.